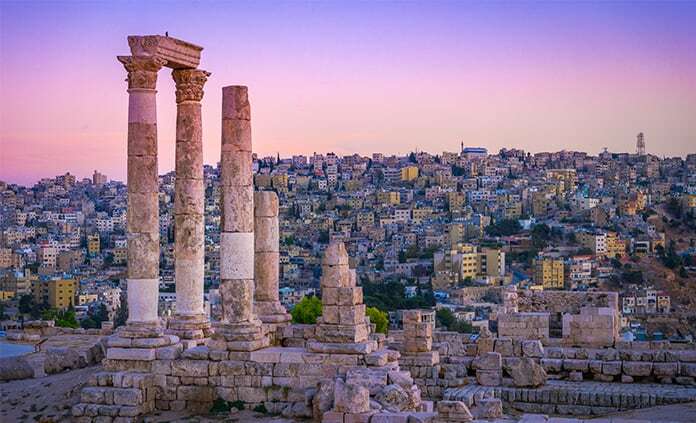 With its glorious landscapes, incredible ruins that span antiquity, its vast history and vibrant contemporary culture, Israel is epic in the truest sense of the word. 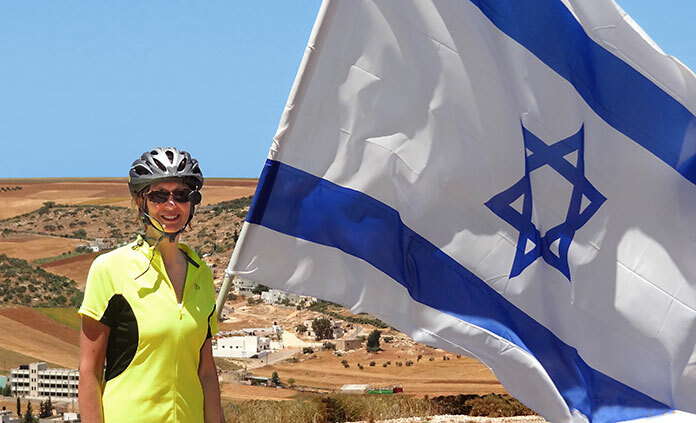 With Backroads, you’ll meet the most fascinating Israeli artists, vintners and historians. Hike and pedal on secret routes known only to locals. And witness awe-inspiring historic sites from a uniquely personal perspective.